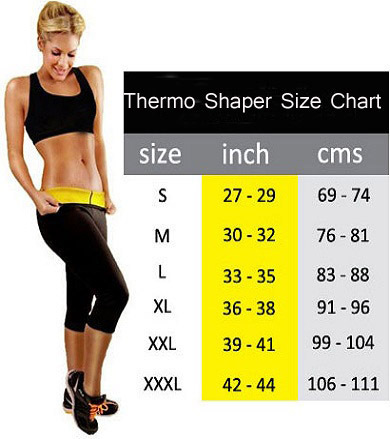 Thermo Shaper is suitable for everyone and made of Neo Tex smart Fabrics material. Thermo shaper creates instant sweat and reduces the fat content makes you slim.It helps reduces abdomen, waist and thighs,while using you can see the results.The technology of the Smart fabrics in Thermo Shaper increases the core temperature of your body during your daily activities: at home, exercising, walking, running or at any physical activity. 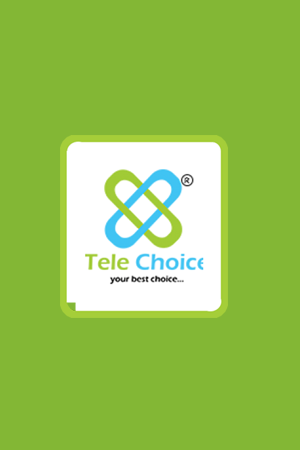 Now Buy Thermo Shaper and Get Thermo Top Free..